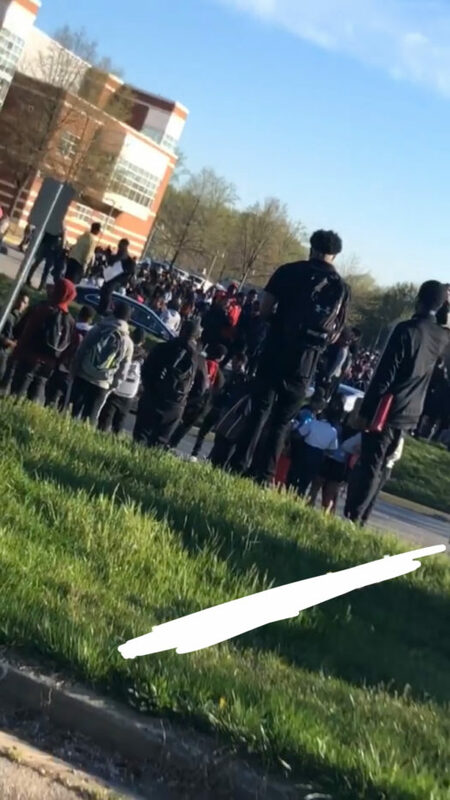 On April 10, 2019, Charles Herbert Flowers High School had a gas leak. It was a whole bunch of craziness. The staff (teachers, administrators, etc), made the students stand outside until 7:45 A.M. and approximately ten minutes after everyone came in, they made them go back outside. Majority of the students ended up leaving school. They were jumping/climbing over the fences. The testing that was supposed to take place, ended up being canceled. Everyone wanted to leave and go home, but apparently school was still in session. The students and staff think school should’ve been canceled. It is better to be safe than sorry. Everyone should have went home. Staying in school is just putting lives in danger. A gas leak is not a good thing. The odor alone says a lot.